Laxman Utekar’s romantic comedy film Luka Chuppi has turned out to be a phenomenal box office success. 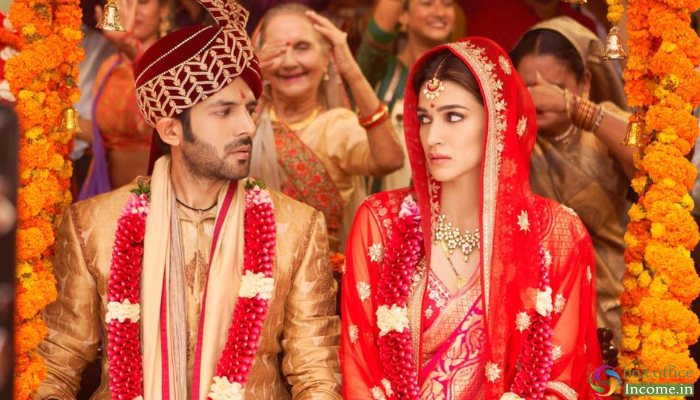 The film, starring Kartik Aaryan and Kriti Sanon in the lead roles. As for Kriti Sanon, Luka Chuppi is truly special as the film would soon do double the business of her last release Bareilly Ki Barfi [34.55 crores]. Superb! Because of its interesting and funny storyline along with the mind-blowing performances of lead actors, Luka Chuppi has received mostly favorable reviews from the critics as well as the audience. As a result, it gained positive word of mouth and emerged hit within a week of release. After a solid start, Luka Chuppi remained strong throughout the first week and did the business of 53.70 crores, that included 32.13 crores of the weekend and 21.57 crores of weekdays from 2100 screens. 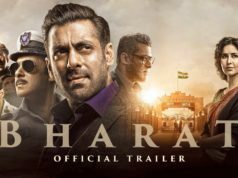 The film is now running in its second week and still has a good hold over the audience across India. 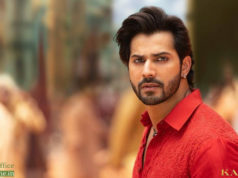 In the second weekend, once again Luka Chuppi showed remarkable growth and registered the business of 13.66 crores that included 3.15 crores of Friday, 5.20 crores of Saturday and 5.31 crores of Sunday. After 10 days, the total collection of the film had recorded 67.36 crores. Then on the next day i.e. 2nd Monday, due to normal working days, it witnessed an abrupt drop in footfalls but still managed to remain steady. On its 11th day, Luka Chuppi minted the amount of 2.05 crores and raised 11 days total collection to 69.41 crores at the domestic box office.